Could be the German Government will actually listen to their air force unlike the Indian Government. That ain't how air warfare works. There's something called air traffic as well. If you want strike aircraft, you go for the F-35. 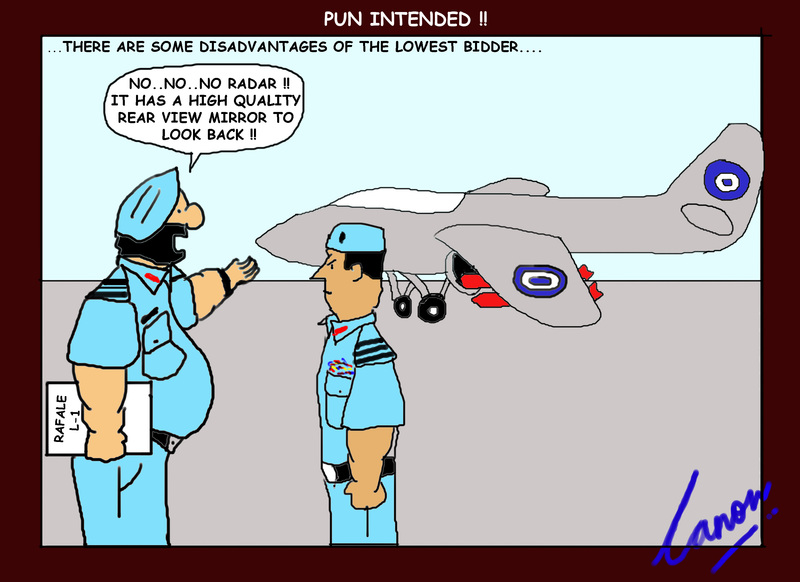 Way better than Rafale by those standards. Lot better then 30 year old technology life the Rafale by any standard, like the difference between jet power and propellers.. US F4 Phantom were shoot down by older Mig because no canon inboard (useless the US top brass said !). Does not mean they continued to depend on guns as the primary weapons. I expect that guns on fighters are quite obsolete by now. It's why you have developped an external canon pod for you golden toy ? When you want to divert an airliner from entering in the 51th zone, you use an AMRAAM? Noooo (at least not at the beginning). A question : Is it possible to use internal bays with the canon pod ? I don't think so. We build air planes for war, not police duties. Bhushan's remarks came two days after Defence Minister Manohar Parrikar defended the 7.87 billion euros (about Rs 59,000 crore) Rafale deal as the "best deal". 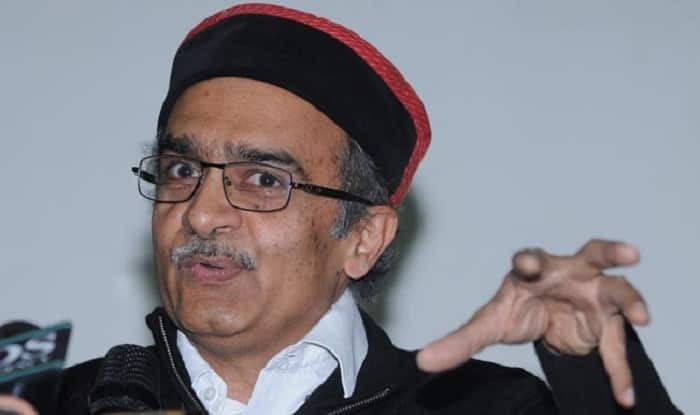 New Delhi, Oct 22 : Swaraj Abhiyan leader Prashant Bhushan on Saturday attacked the central government over the purchase deal for 36 Rafale fighter jets from France and said “it will prove to be the Bofors for the BJP”. “From the stony silence of the government to the revelations made by Swaraj Abhiyan, and the allegations and evidence provided by Edmonds Allen to the government, it is clear that the Rafale deal could well be the Bofors of the BJP,” Bhushan said in a statement here. Bhushan’s remarks came two days after Defence Minister Manohar Parrikar defended the 7.87 billion euros (about Rs 59,000 crore) Rafale deal as the “best deal”. Lashing out at Gandhi, a Lok Sabha MP from Sultanpur in Uttar Pradesh, Bhushan said: “He denies he leaked any defence secrets by saying he never attended meetings of the Defence Consultative Committee and only a few meetings of the Standing Committee on Defence; and that he did not have access to any sensitive defence material.” “Interestingly, he has not denied the allegation that he was honeytrapped by Abhishek Verma,” the Swaraj Abhiyan leader said. Varun Gandhi has denied the allegations and said he will file a criminal defamation suit against the Swaraj Abhiyan leader. “I was deeply hurt by the sleazy allegations against me. I will file a criminal defamation suit against Prashant Bhushan,” Gandhi said. “Despite massive evidence being provided to the PMO, to the Defence Minister and to the National Security adviser, by way of emails photographs, letters etc., Verma just says that these are the allegations of a disgruntled former partner,” the Swaraj Bhiyan leader said. Bhushan also attacked the government for allegedly giving a major part of the Rafale deal to Reliance and said: “Why has a major part of the contract for the Rafale deal, worth almost Rs 30,000 crore, been given to Reliance Defence owned by Anil Ambani, which has virtually no experience in defence-related production and is just a one-year-old company?” Prashant Bhushan, a noted lawyer said Anil Ambani’s Reliance Telecom has been charge-sheeted in the 2G scam by the Central Bureau of Investigation and that Anil Ambani’s companies owe more than one lakh crore to various public sector banks.